Transferring MP3 music from Android Phones has never been a pesky task. 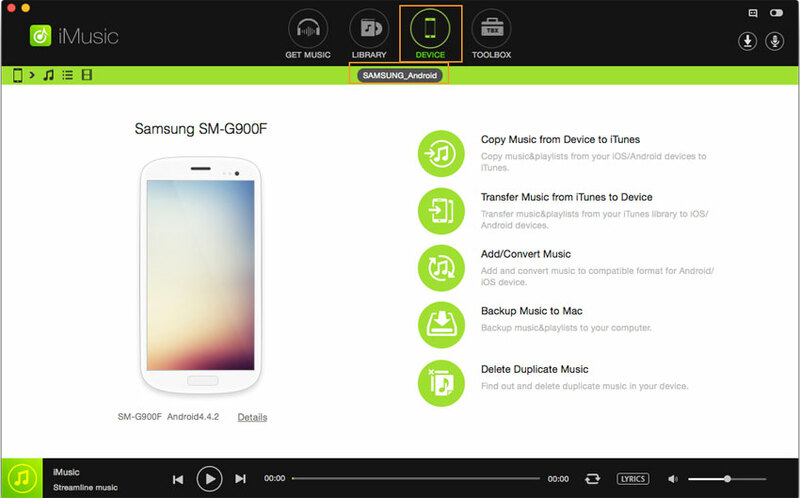 There are three basic ways of transferring the Mp3 music from computer to Android Phone. The first one is using iMusic which is by far the easiest way to transfer music from a particular folder or iTunes Library to your Android Phone. 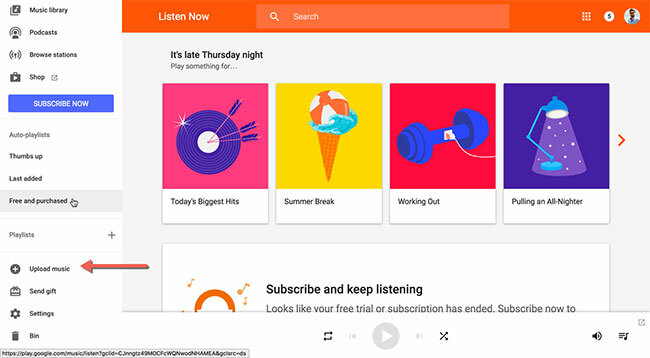 The second one is using the Google Play Music app which will let you upload the music to the online library and then the music will be shown on Google Play Music app on your Android Phone. The Third method is using the manual method which is just like copying music from your computer to a USB or SD Card. Here’s how you can use each way to transfer the MP3 to Android Phone. 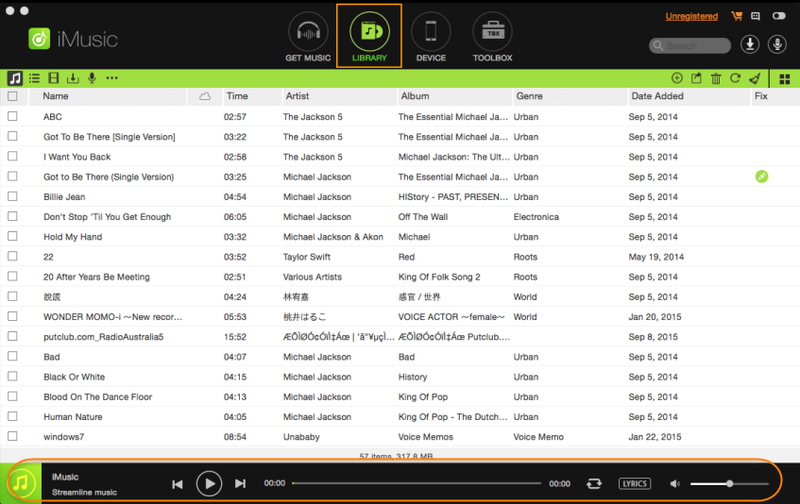 iMusic is a cross-platform, multi-purpose and all-in-one music manager for Windows and Mac OS X. From discovering new music to downloading favorite tracks and transferring them to your Android Phone, iMusic will do everything for you. Besides, the best feature in this program is the recording and downloading music from famous music streaming services such as Spotify and Pandora. Yes, this has never been possible with any software before and it will automatically save these tracks to the music library on your computer. If a music track is recorded in iMusic, it will also search and add the perfect Tag ID3 for the songs and will also add artworks to your music. 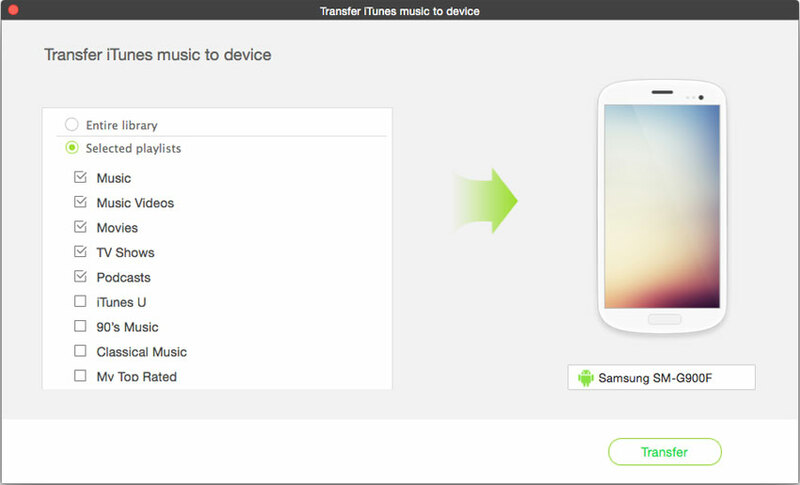 Here’s the complete guide to transfer music to Android Phones using iMusic. Step 1.Click the download button to get the latest version of iMusic on your computer. After installation, launch the program and connect your Android Phone with the computer. Make sure to enable the USB debugging on your Android Phone while connecting with the iMusic. Once the connection is successful, you will see a new Android device in iMusic. Step 2. If your MP3 songs are in your iTunes library, then you can click option “Transfer Music from iTunes to Device” .This will open another window in iMusic. You can also select the Music, Videos, Movies, TV Shows or the Playlists that you want to transfer to your Android phone by clicking “Library”, then clicking the music icon on the left side to select songs to transfer. Step 3. To transfer MP3 files from computer to the Android phone, you need to click “DEVICE” first, then click the music icon on the left side of iMusic. It will display all songs on your Android phone. From there, click the “Add” option on the top right. 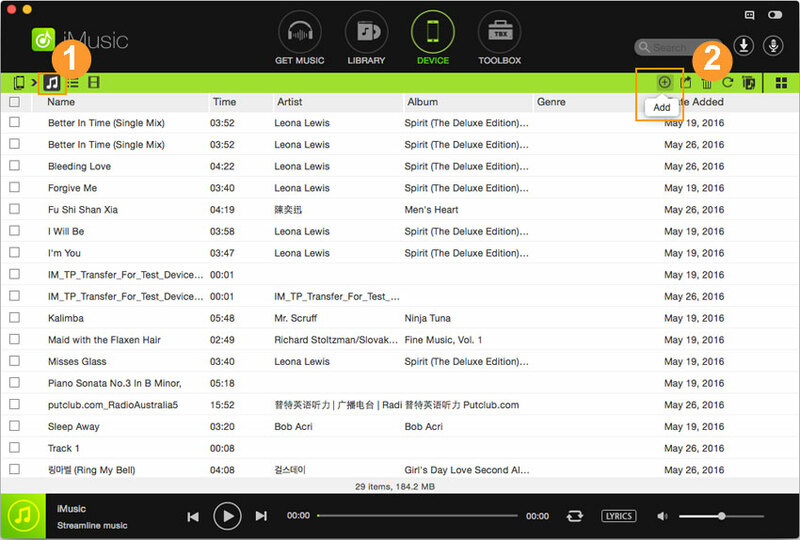 Browse your computer, select MP3 songs and click “OK” to transfer them to your Android phone. Step 1.Open Web browser on your computer and go to https://play.google.com/music/listen?u=0#. 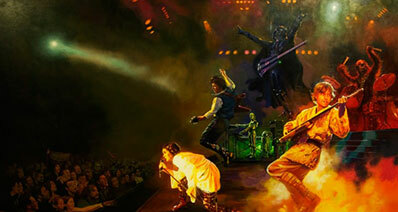 This will take you to the main page of the Google Music. On the left panel of the page, scroll down to the bottom and click on “Upload Music”. On the new Windows, “Select from your computer” and select the tracks that you want to upload to your Music library on Google Play Music. Wait to complete the upload process. Step 2. 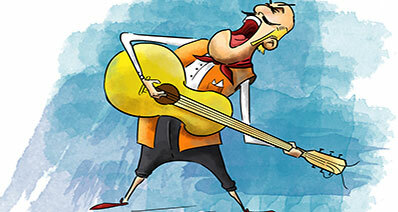 On your Android Phone, Download the Google Play Music Application and open it. Go to your Music library and here you will see all the tracks that you uploaded in the previous step. You can also save these tracks to listen them in offline mode. Step 1.Connect your Android Phone with the PC and open Windows Explorer. Make sure to connect your device as “Media Transfer”. 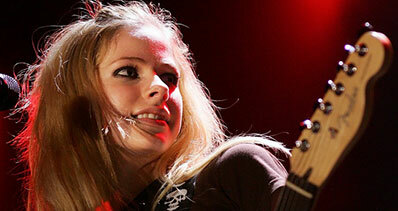 Open the Android Phone and go to the “Music”. If you’re using a Mac, you need to download and install Android File Manager first. It will recognize your phone as an extra drive. Step 2.Now, copy the Mp3 songs from your PC and paste them in the Music folder. Wait for the completion of this process. Once the process is complete, remove your Android Device. Launch Music Player on your phone and rescan the library. This is where you will see all the recently copied tracks on your Phone.